Reiss Motivation Profile - Wyndham Mills International Inc. 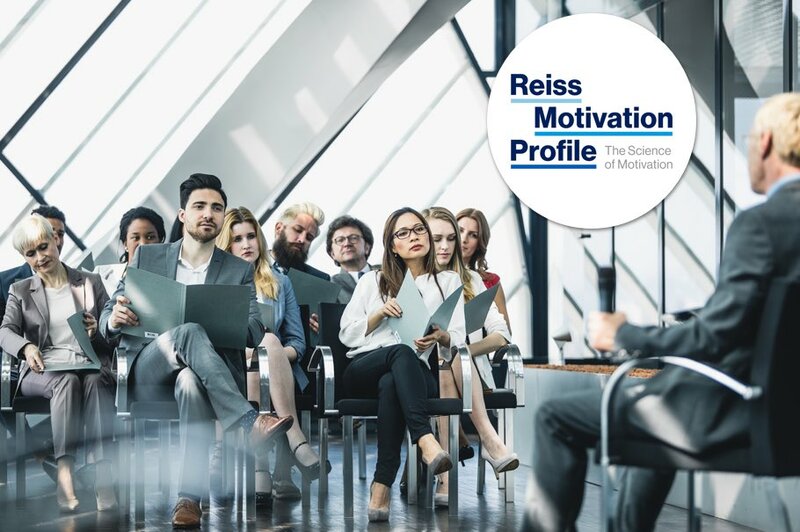 Available only through trained consultants, The Reiss Motivation Profile® (RMP) is a standardized, comprehensive assessment of a person’s needs, interests, motives, and life goals. 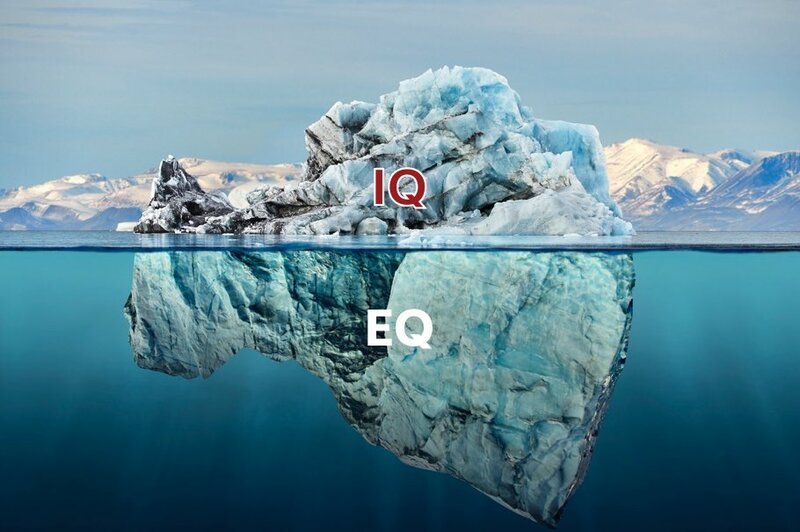 The evaluation is profitable for use in coaching, team building, and leadership training, resulting in an understanding of how the individual’s emotional intelligence affects job performance, leadership, loyalty, competitive spirit, risk taking and various other business-related behaviors. Once you have completed the assessment, we will contact you to set up a time to give you a brief read-back of your assessment and put you in touch with someone to further discuss our process and how it can benefit your organization. Please complete the information below to request access to the complimentary Reiss Motivation Profile assessment. In a Fast Company editorial by George Klemp, this scenario was posed: What if the war for talent ended and your company lost? Pardon the hyperbole, but many companies are threatened with just that. Despite dire warnings, organizations across the business spectrum are seriously lagging in the competition for talent…something that will have dramatic implications in the years ahead. How serious is this situation? And what can help you fare better? 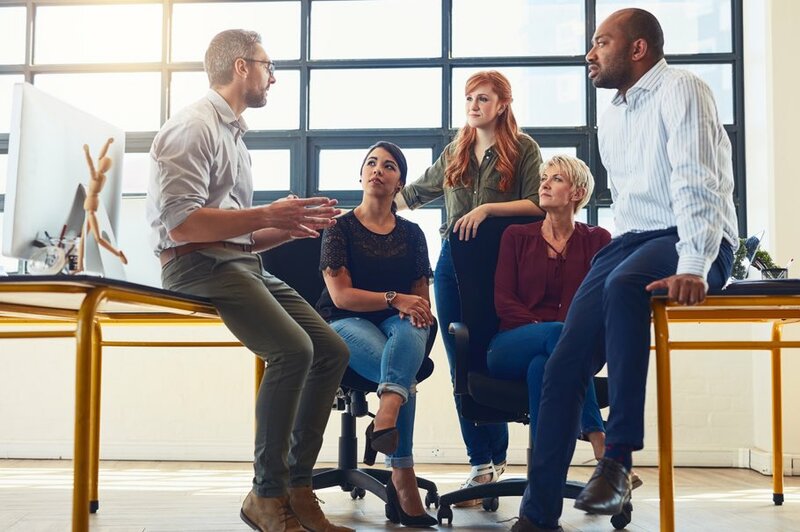 The term War for Talent comes from a late-’90s warning from McKinsey & Co. that alerted business to a coming talent shortage and urged companies to prioritize talent strategies around recruiting, retaining, and developing key employees. In the years since, organizations heeding the alert focused mostly on recruiting the best people vs. aggressively developing internal talent. But that was then and this is now. Talent shortages are fast going from bad to worse: One estimate says that we are just seven years away from an unprecedented skills and experience gap. In fact, by 2020, employers in the world’s richest nations are forecast to be short as many as 18 million college-educated workers. With baby boomers set to retire in record numbers over the next 10 to 20 years, the situation will likely worsen. Most business leaders have known about the talent problem for a long time, which begs the question: Why have they done so little to address it? And HOW do they address it? In one annual survey of global CEO’s, roughly three-quarters of those polled said they would change their talent management strategy. But CEO’s have made the same promise in that survey for the past six years. That means that what they’re doing isn’t working–or they haven’t changed much. Faced with the dramatically shrinking talent pool, it is imperative that companies develop strategies to hire the best and brightest and also develop their internal talent. But hiring and developing employees with a high degree of capability and capacity will not be enough. To maximize performance and perpetuate value-adding outcomes, external and internal candidates must work together to produce results within the culture of the enterprise. Behaviors define the culture of an organization. There are basically sixteen motivational drivers that dictate how individuals will behave. At WMI, we work with you to define the behaviors that make up the culture of your company to determine if there is a behavioral “fit” for candidates or existing team members. Our process takes the subjectivity out of corporate behavioral acceptability and ensures that individuals have the behavioral capability to perform and lead. To learn more about the Reiss Motivation Profile and our comprehensive Leadership Development services, give us a call today. We believe people make the difference.